If you are looking for work in the IT industry or would like a shorter commute than you have now, our apartments near IBM in Wilmington, DE, offer an ideal location near one of the country’s largest multinational technology companies. Students at nearby universities, including Widener University, appreciate the proximity to established businesses and job opportunities in the IT and financial industry. 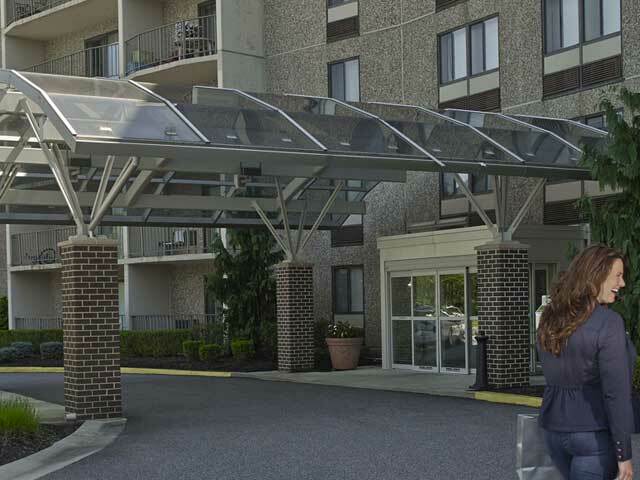 A 15-minute driving commute from IBM’s facility in Wilmington, Whitney offers quality apartment living with convenient proximity to Routes 202, I-95, and I-495, allowing for an easy commute or day trip to Center City Philadelphia, downtown Wilmington, and beyond. Our apartments near IBM feature amenities that are ideal complements for work or play. From wall-to-wall carpeting to new kitchens, on-site laundry facilities, and a swimming pool, your day will start and finish on the right foot no matter what it throws at you. Our property management is handled on site and our maintenance team is at your service 24/7, because your home and your time are our top priority. Let Whitney Apartments work for you. Call us at 215-886-2000 to learn more about our apartments near IBM in Wilmington, DE, and schedule a tour of your next new home!